Melanie Bray, a 33-year-old mom of five, died tragically after a breast cancer diagnosis came too late — despite telling doctors, for years, that something was wrong. At 27, six years before her death, Bray discovered a lump in her breast. The UK mom visited a local hospital, twice, to get checked for abnormalities. Both times, specialists allegedly disregarded the lump, claiming that at her young age, and with no family history, it could not be cancer. 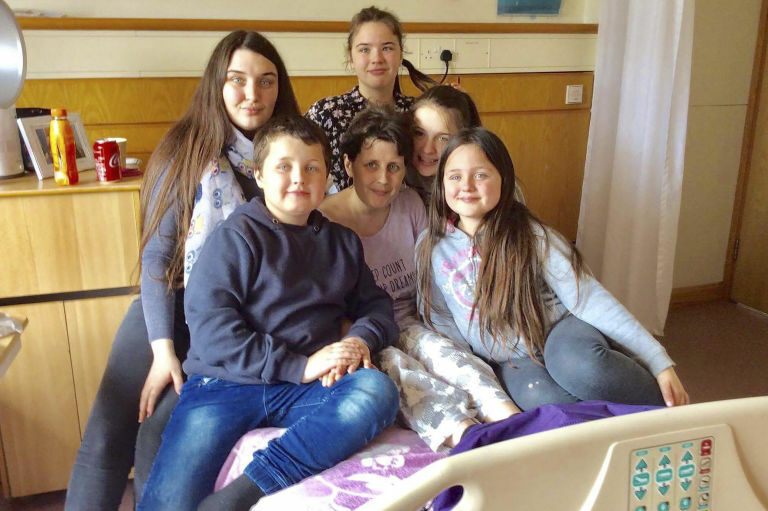 They summed the lump up to a symptom of breastfeeding all five of her kids and sent her home. Bray launched a campaign encouraging patients to advocate for themselves when a diagnosis feels wrong. In addition, her mother claimed that she raised nearly $20,000 for charity while battling her illness. ← The Spice that Helps Increase Your Vision by 97%! Woman Didn’t Know She Was Pregnant Until She had Baby on Sidewalk. Your Saran Wrap isn’t clingy anymore. Here’s why.